Cartier has been providing Luxury Airport Transfers, Executive Chauffeurs, Wedding Chauffeurs and Event Chauffeurs in and out of London ever since its existence, with an emphasis on quality, reliability and class. For a Luxury London Chauffeur service a company must uphold certain standards and we aim to make our services the best available. All our chauffeur drivers are dressed in a professional manner. All of our drivers and vehicles are licensed under Transport for London PCO and Cartier Chauffeur London Limited is a Registered PCO operator, we ensure that your journey is comfortable and safe as we run vehicle safety and security inspections with each journey. Client safety is one of our highest priorities including unaccompanied children and female passengers so all our drivers are professionally well trained and mannered and has a Full DBS clear Check with no Criminal Records. Sleek and powerful styling. Stunning design. Elegant, dynamic design. Exquisitely finished interior. Bold and dynamic styling. 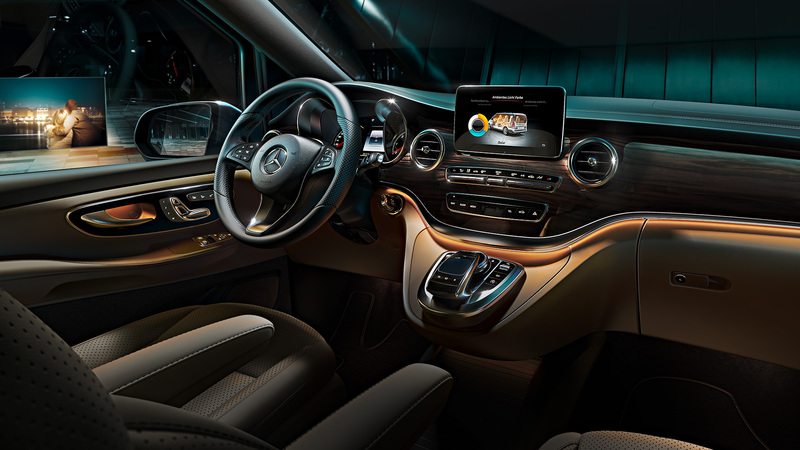 Spacious, refined interior. Timeless masterpiece. Experience true luxury. Exemplifying technology, safety, comfort and space. Travel together in style and comfort. Let Cartier get you to the airport in style and comfort so you can enjoy your flight with peace of mind. Cartier’s range of jaw dropping car models will guarantee you arrive at your wedding day in a special way. Step out in style at Award ceremonies, Corporate events, Parties and Galas. Get to your ship with ease in the comfort of one of Cartier’s prestigious choice of cars. Our extensive knowledgeable long experienced team will assist you with finding the right property viewing the property until after you buy the property. Cartier Chauffeur London Limited Luxury apartment service Offers you Immaculate five-star apartments to cater your needs under the range of services provided. 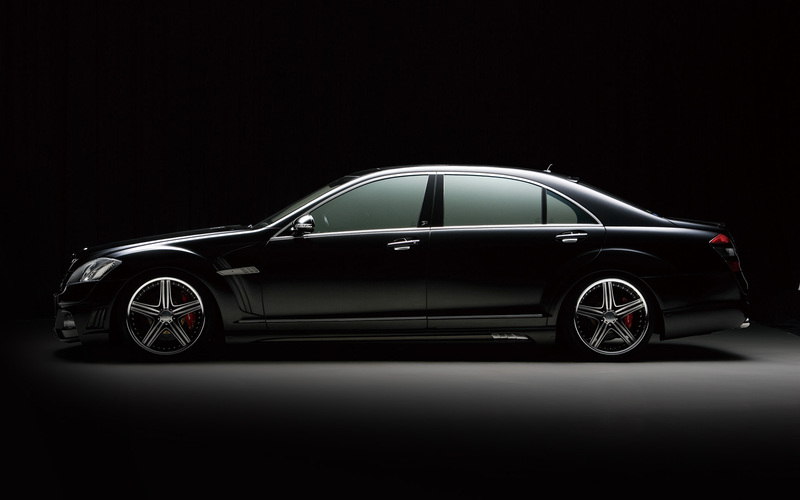 The latest examples of luxury cars with professional chauffeurs to get you to your flight in comfort and on time. Your stylish choice of Chauffeur service for transfers to all of Londons airports, including: Heathrow, Gatwick, Luton, Stansted, City Airport and Farnborough airport. Get a Free Quote for your London Airport car transfer. Our meet and greet service gives you piece of mind when you arrive so you can relax and be on your way in no time. Let Cartier get you there.